My entry for Mini Ludum Dare 68 (Theme: Childhood memories). In my childhood one of my greatest influences was without a doubt the legendary video game Secret of Mana. 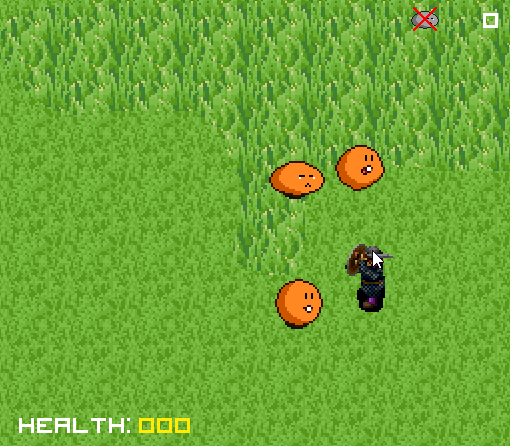 As a tribute I created a small endless hack&slash with my own clone of the famous Rabite enemy. How many can you kill before they kill you? I hope you enjoy this small game! Feel free to leave a comment. The game is Open Source. Check it out on GitHub. Enemy sprite created by me with Asesprite. Play in the browser or alternatively download and execute the standalone Windows version.